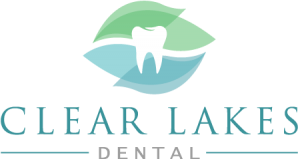 Ours is a dental practice that is focused on serving our patients to the best of our ability. 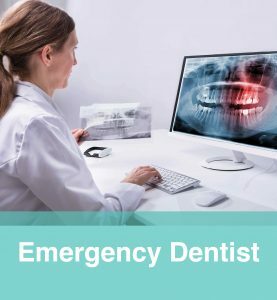 This means keeping up with the latest dental research and technology, as well as providing care of superior quality. 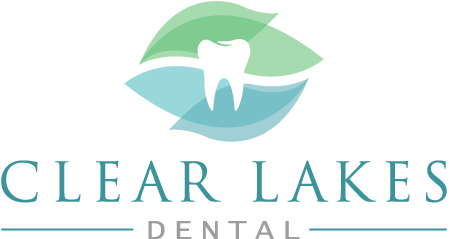 Clear Lakes Dental provides that level of service at your convenience, which means offering Saturday dental office hours in St Paul, MN. Call our practice to schedule your Saturday appointment. We cannot provide you with essential treatment if our hours do not fit into your busy schedule. That is why our practice has adjusted our hours to meet your needs. When Saturday is the best day of the week for your dental visit, rely on our staff to make sure you have an appointment scheduled. 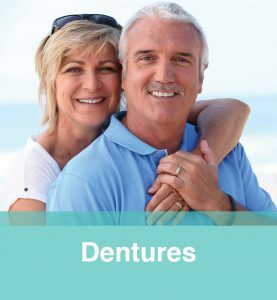 Rely on us for dental service on a day that works for you. 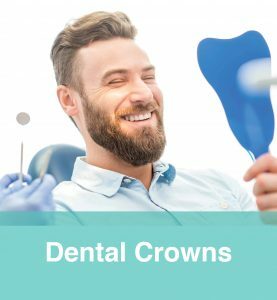 Contact us today to provide you with convenient Saturday appointments for your dental care. We proudly serve patients in St Paul, MN.